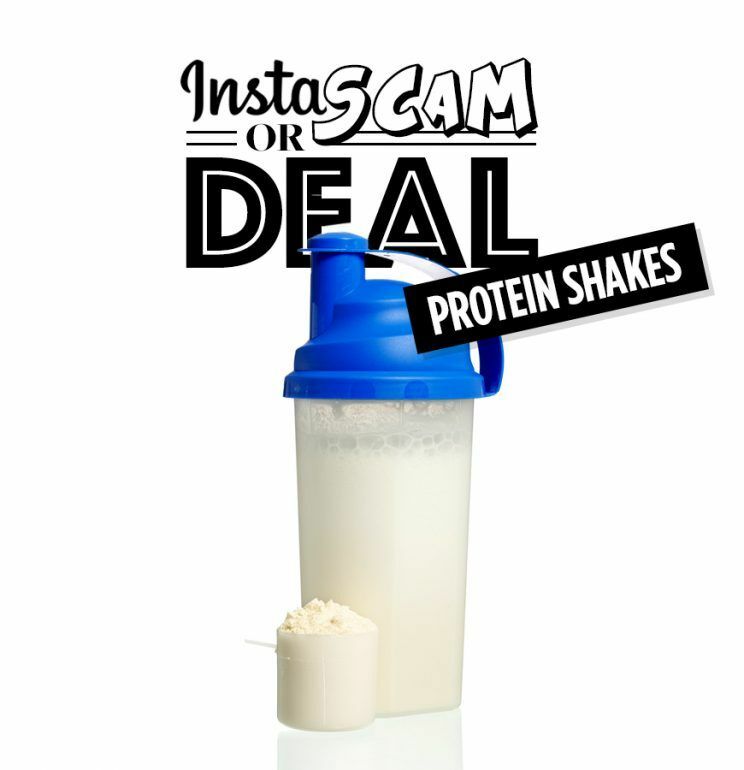 Featured in Yahoo, "Are Protein Shakes healthy?" Featured in Yahoo article, Berit Young describes her perspective on Protein Shakes. To read more click here.